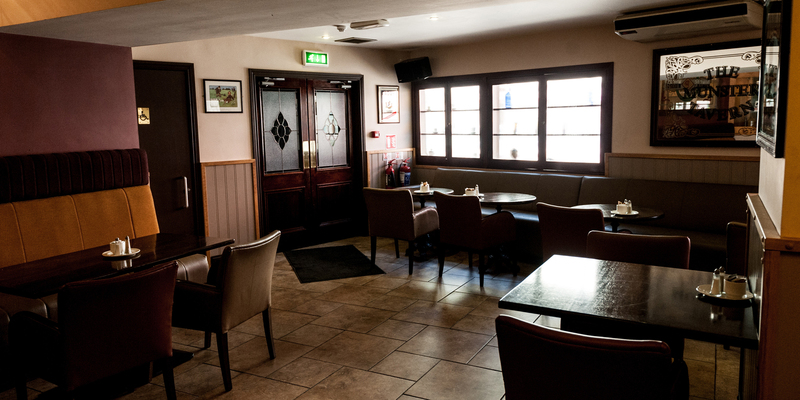 Being a focal point for West Cork and the rest of the county, Bandon is popular for business conferences and discussion groups to congregate. 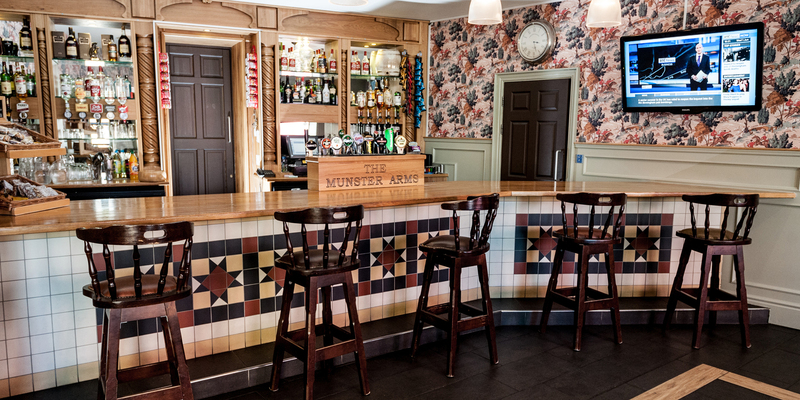 The Munster Arms is the perfect place to host such events with plenty of options depending on the numbers and nature of the meeting. In the past we have hosted commerce meetings, agricultural discussion groups, nutrition and health seminars to name just a few.